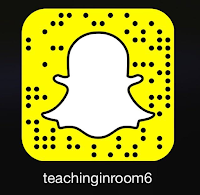 One of my most favorite things I do to manage my class is my classroom economy. It is something that gets instant buy in from my students and allows me a chance to teach many different standards, all while keeping the students focused on their learning tasks at hand. 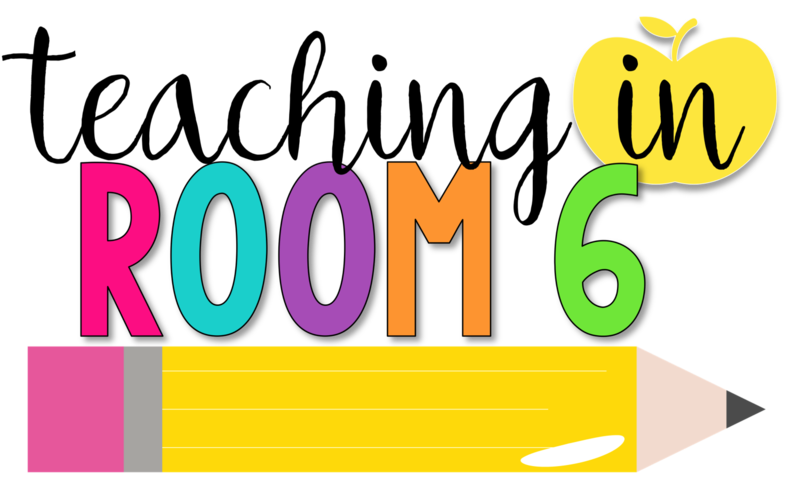 I have written about it several times here on the blog, but I wanted to share with you how I set it up the first few days of school. On the first day of school, I start my math block by explaining that in this class, things will run sort of like how they do in the real world. We will be conducting a classroom economy. What that means is that everything you do in class will either earn you classroom money or cost you classroom money. This is where the kids usually start to look at each other and squirm around in excitement. I then hand out the check register to the students, which is attached to a postcard with all of the classroom fines, expenses, and earnings. If you are interested in these posters, you can get them by clicking here. We look at the back together, focusing at first on the earnings. I let them know that they have already earned their first dollar in class. Since they came to school on time (everyone comes to school on time the first day ;)), they will get $1.00. Again, kids look at each other...but usually there is cheering at this point. I then show them how to enter this into the register. Since this is a credit into their "bank", they add it to their total. They now have $1. Click here to grab the check register page. It is here where I pull out the wallets. I tell them that they MUST have a wallet in class. We can't have money just hanging around willy-nilly in their pencil boxes. But wallets don't come for free. They happen to cost $1. So I hand the kids the wallets while they hand me $1. We then record the debit into the register. Their balance is now $0. 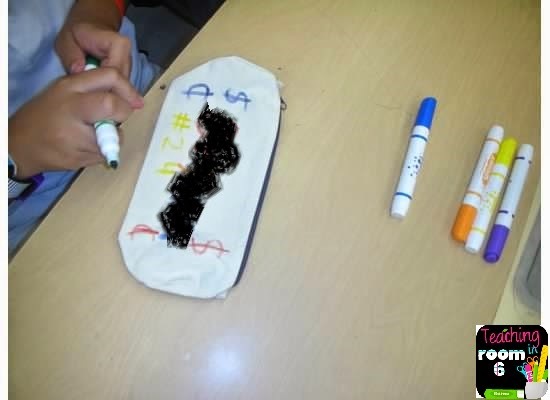 I like to use the Lakeshore pencil cases as wallets because the kids can then decorate them. If you want, a plain old white envelope will do. I also like the recipe holders from the Target Dollar Spot. That just about does it for the first day. The kids get pumped about it and learn a bit of the vocabulary they will be using as the year goes on. They also have learned how to balance and keep up with their check register. OK...that is enough for now. DAY TWO focuses on how the students EARN money in my room. Click on the pink link and it will take you right there. What questions do you have for me now that I can try and answer in my next post? This is so great! 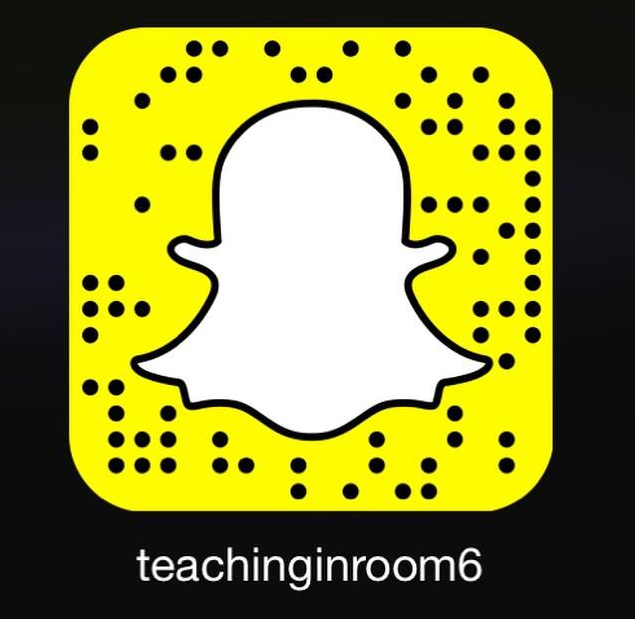 I was hoping to incorporate this into my school this year... your posts will be so helpful! Do you incorporate a market or an auction? Do you have these printables available for download? I also made the poster printables available in the post above. I love those posters that you have in your room explaining all of the different fees, fines and earnings! Do you have those available anywhere for download! 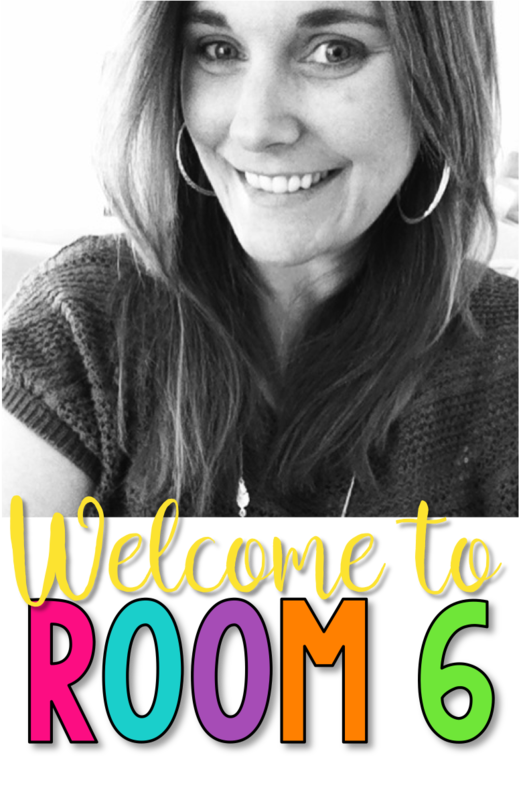 I would love to start a classroom economy this year! I was wondering the same thing, any way to get a downloadable copy of the posters listing the earnings, etc. I'm going to check back for day 2!!! Can't wait to see what's next, my team wants to incorporate this. You may answer these questions in the upcoming days, but I'm wondering: Do you remind the kids to write these earnings down? (That seems daunting to me-I'm scared). What do you use for the 'money'? Mrs. Oliver....I do remind them at the beginning of the year. Once it becomes a habit, I don't have to anymore. 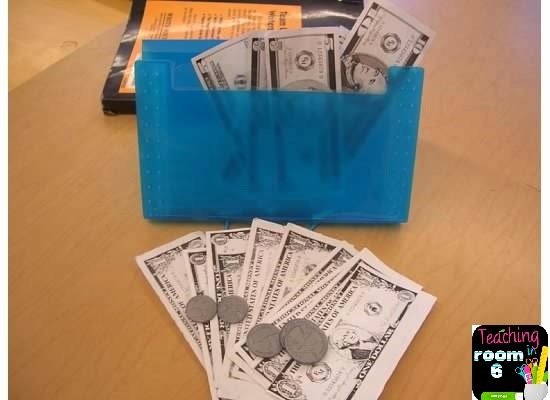 The money I use is play money from Lakeshore (I got a Donors Choose grant for them) But the first year I did it, I just xeroxed some play money and then stamped it with a special stamp that only I had, so I knew the kids couldn't copy it on their own. I love the info posters with the earnings and stuff. Do you have a way to download them or a bigger picture of each of them? 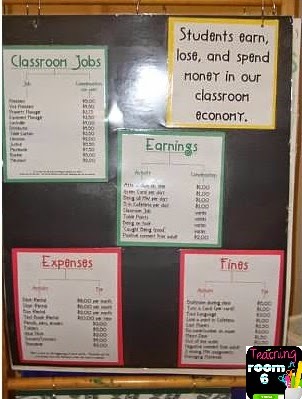 We (fourth grade teachers) have been doing an economy for a few years. The kids LOVE it! We found a free website, www.mykidsbank.org (hope it's ok to put it) , that students use to keep track of money in their bank account. They can keep "cash" or put it in the bank and write out checks (after learning how to use them of course!). We also have our local bank visit at the beginning of the year, and they always give the students small zipper pockets (for wallets) and real check registers to keep track of deposits and withdrawls. We try to make it as authentic as possible. I look forward to reading more of your posts about how you run your economy! Stephanie - I love this ... and have pinned it to my Behavior Matters board. Thanks SO much! Cant wait for Day 3. Do you have a print out with all these steps? Hey can you tell me more about the check register with the posters attached that you handed out? Is that it in the picture with the posters attached to the postcards? I am a little confused about that. Thanks! LOVE THIS! Thank you so much for being so generous with your ideas! Also, do you always hand out the money, or do you at times say, put x amount of money in to your check register? Thanks! Hi! I know this is an old blog but I had a quick question. What if students do not have enough money to pay rent? I will be a first year teacher coming up and I would love to implement this into my classroom!